The GPC4 series high pressure gear pumps are one of imported high pressure gear pumps manufacture technology from Vickers Corp. U.S.A. with improvement on internal structure. Aluminium alloy housings of high strength, DU bearings of high loading capacity and floating pressure plates have been adopted. The pumps have the advantageous features of being high in pressure, simple in structure, reliable in working and long in service life etc.. 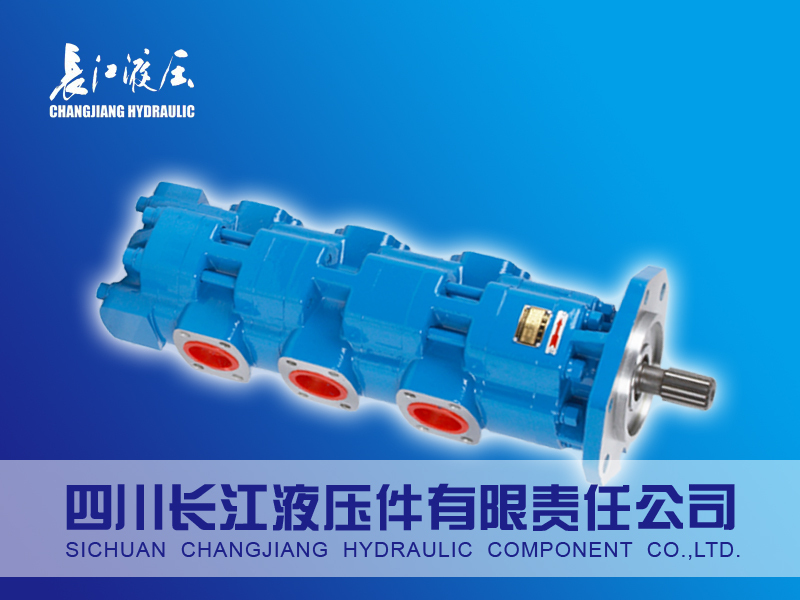 Mainly used in cranes, dump truck, and other construction machinery.Beside single pumps, the pumps can be combined into multiple pumps to meet the main machine's needs. Copyright © 2014-2020 365cgw.com All Rights Reserved.